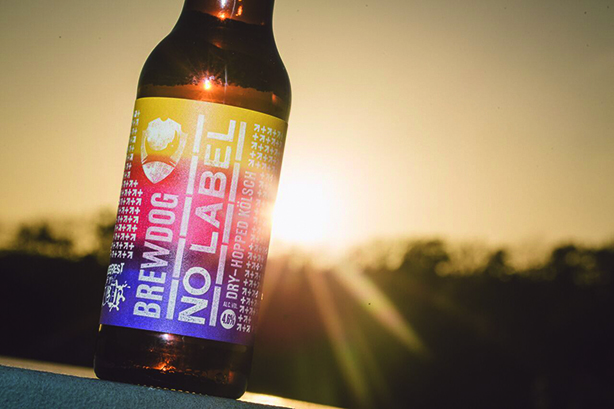 'No Label: the world's first transgender beer' by The Romans for BrewDog wins the award for its beer launch that tapped into the spirit of Soho. BrewDog wanted to do something to set it apart from other brewers to mark the launch of its new bar in London’s Soho. The answer was to release No Label, billed as the world’s first ‘transgender’ beer brewed from hops that had changed gender, to tap into the spirit of Soho – one of the most diverse and tolerant places in the UK. The release garnered a huge amount of publicity and received some positive responses (albeit with a bit of controversy) from the LGBT community.